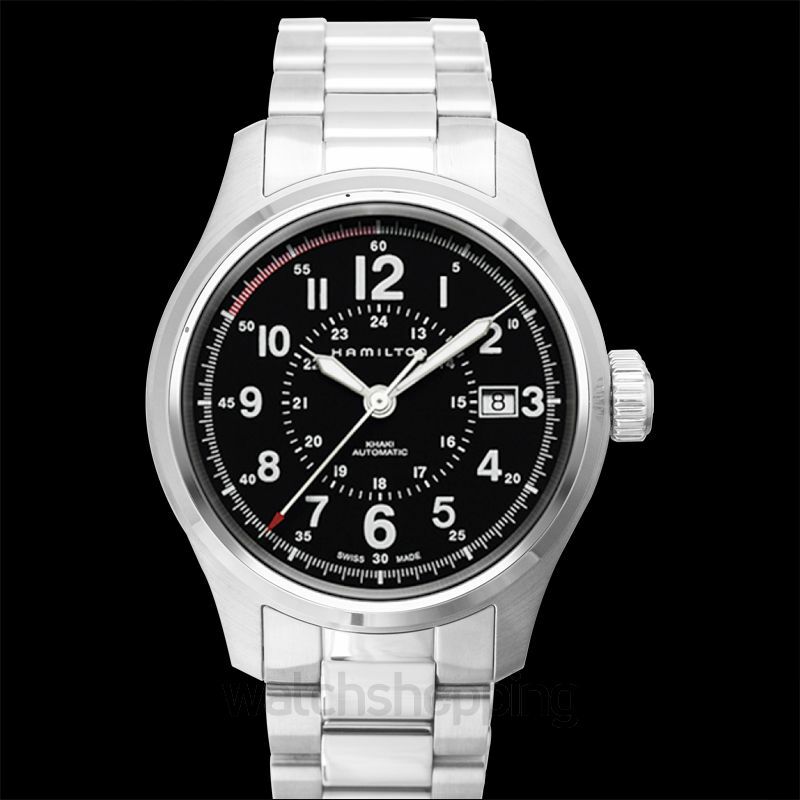 The Hamilton H70595133 is a khaki field category men's automatic watch. 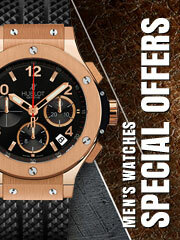 The watch has a black dial that features Arabic numerals, in silver, as index hour markers and luminous minute hands. 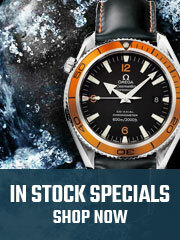 The dial also incorporates a date section that adds to its convenience. 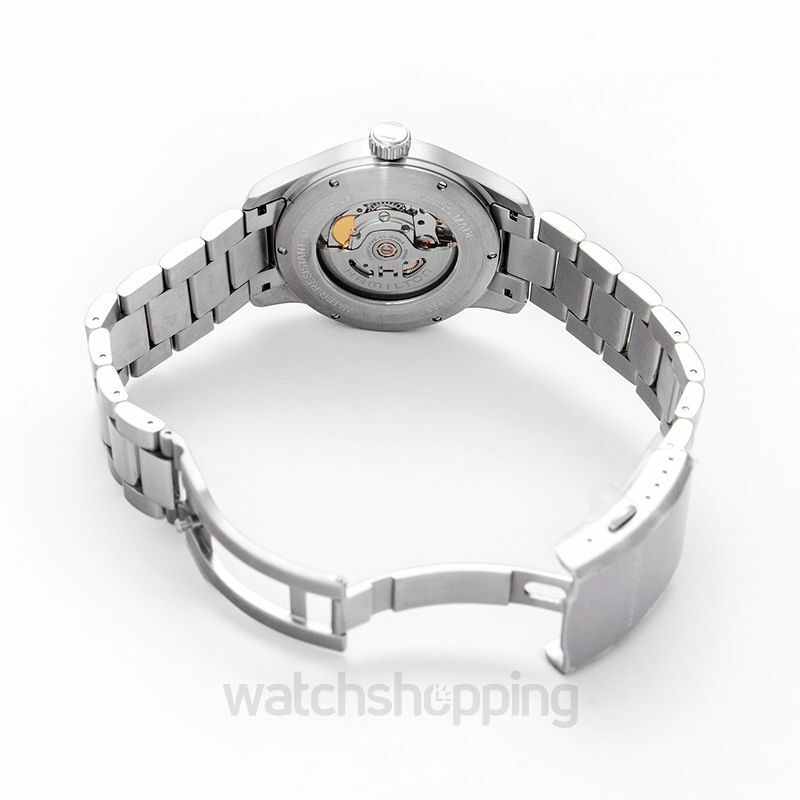 The timepiece is enclosed in a stainless steel framework, which aids in providing durability over the time. 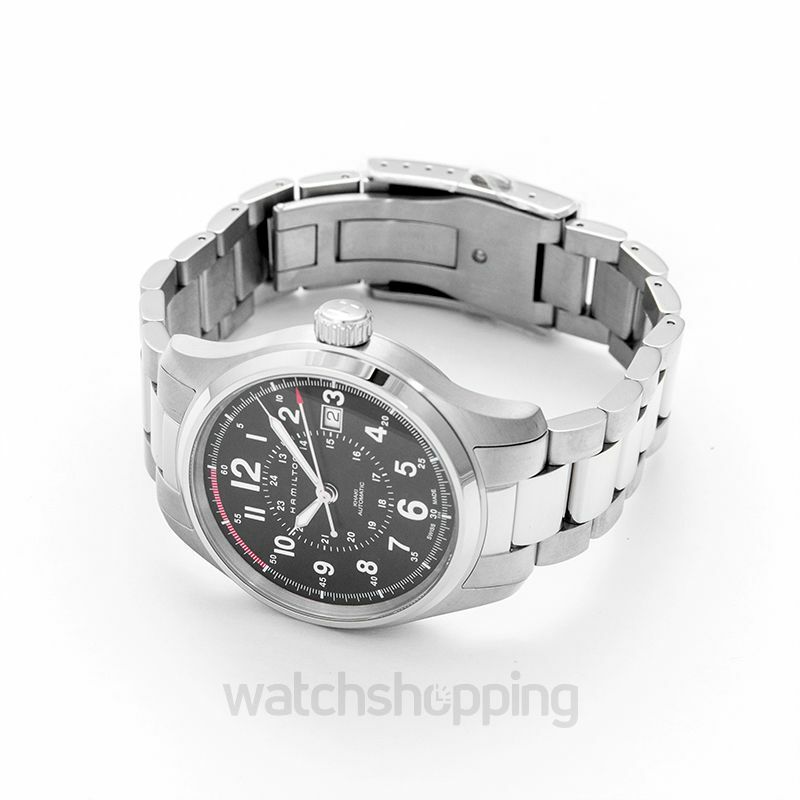 The caliber of this watch is automatic and the display is of analog criteria.